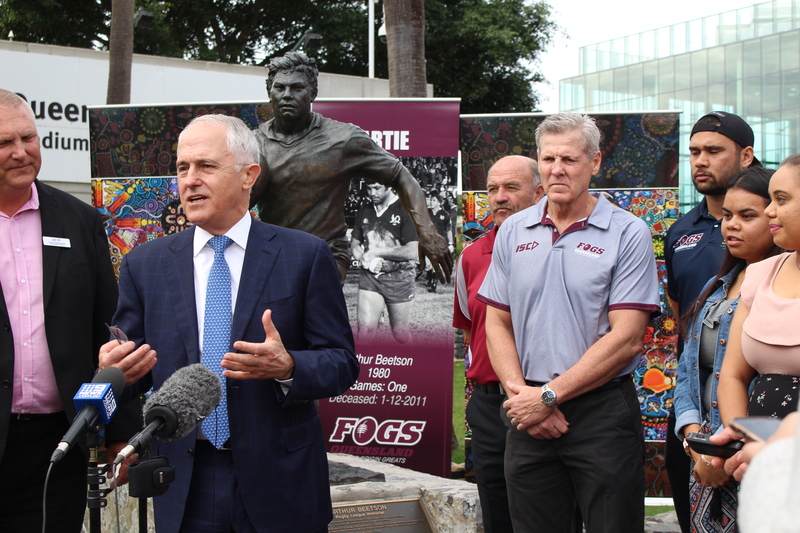 The Turnbull Government is supporting the education of young Aboriginal and Torres Strait Islander students in Caboolture and throughout Queensland, with a new $1 million investment. 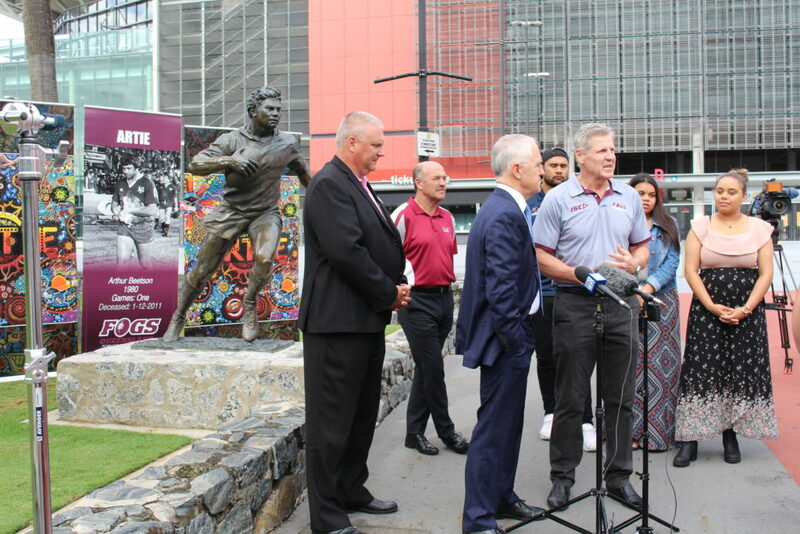 This $1 million in new funding for the next two years follows our previous $1 million investment in the Former Origin Greats ‘At Work Indigenous Tutoring and School Attendance Project’. The ARTIE Academy already has a strong presence across Queensland – including Morayfield State High School and Tullawong State High School in the electorate of Longman. This announcement will extend their work to other schools such as the Bribie Island State High School. 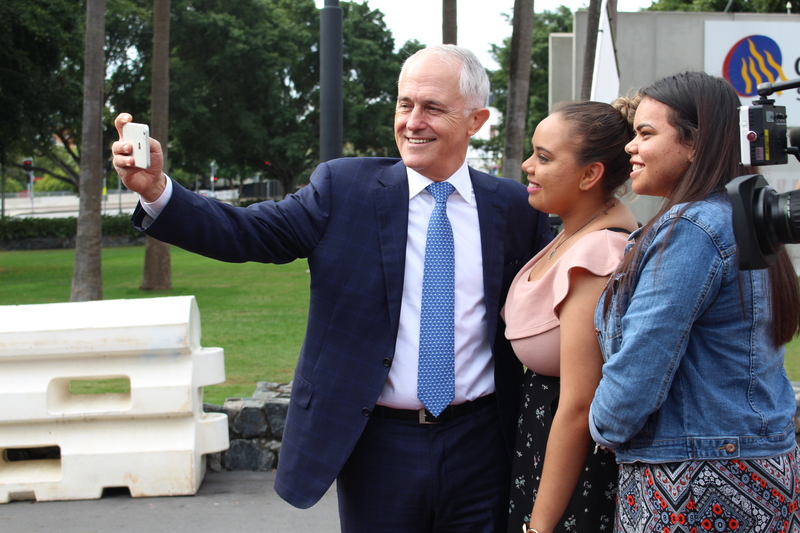 Through the Indigenous Advancement Strategy, the Turnbull Government has invested more than $400 million to support more than 25,000 Aboriginal and Torres Strait Islander students to stay engaged, complete their school education and make successful post-school transitions.